So, you met a really, really cute match on Wookie-ing for Love, the new Star Wars online dating site. We think that’s fantastic. We bet there are some real...interesting characters on there. 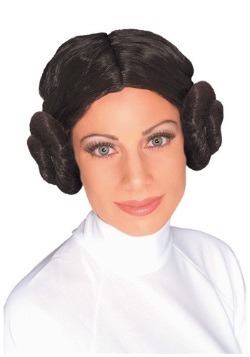 But you used the force and found a gem, so we're sure you're going to want to wear an outfit that says, “I love Star Wars, but I still understand how to interact with the real world.” That’s a good move; showing up in full-on Leia hair buns and the associated regalia might be a bit too much. 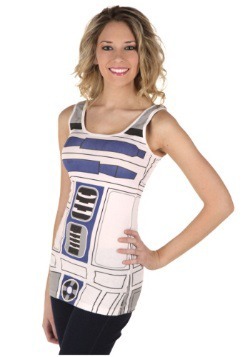 So, let us suggest this R2D2 skater dress! From the Mighty Fine company, it's a cool and pulled together look that will totally compute. 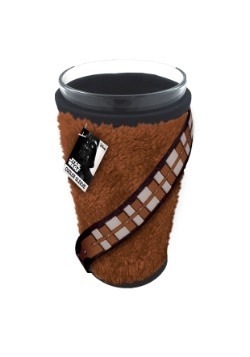 It would certainly be a way to woo any Star Wars fan, but it also looks totally cute and appropriate for a lunch, going out for coffee, or even for costume day at the office! 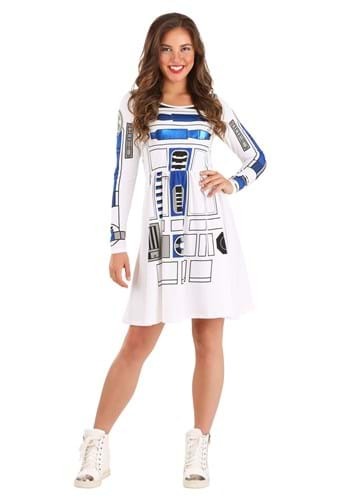 The printed details make you look just like everyone’s favorite droid, R2D2 (well, everyone's favorite until that inexplicably adorable BB-8 came into the picture. Now it’s a toss up--hey--that would make for a good date debate!) but the simple A-line silhouette and long-sleeved style make it casual, comfortable, and cute as can be! 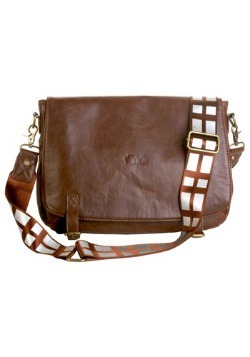 And don’t worry if the date is a dud; even Han and Leia didn’t hit it off right away. And at least this totally-on-point dress choice can keep the conversation going for a while!